Performed by ImproGuise | Tandi Buchan, Megan Furniss, Leon Clingman, Ryan Jales, Brett Fish Anderson, Anne Hirsch, David Luyt, Carolyn Lewis and Ardine Fick. ImproGuise, Cape Town’s oldest and award winning improv troupe present their fifth, week-long annual improv festival. 6 Nights of different formats, some new and some old audience favourites. 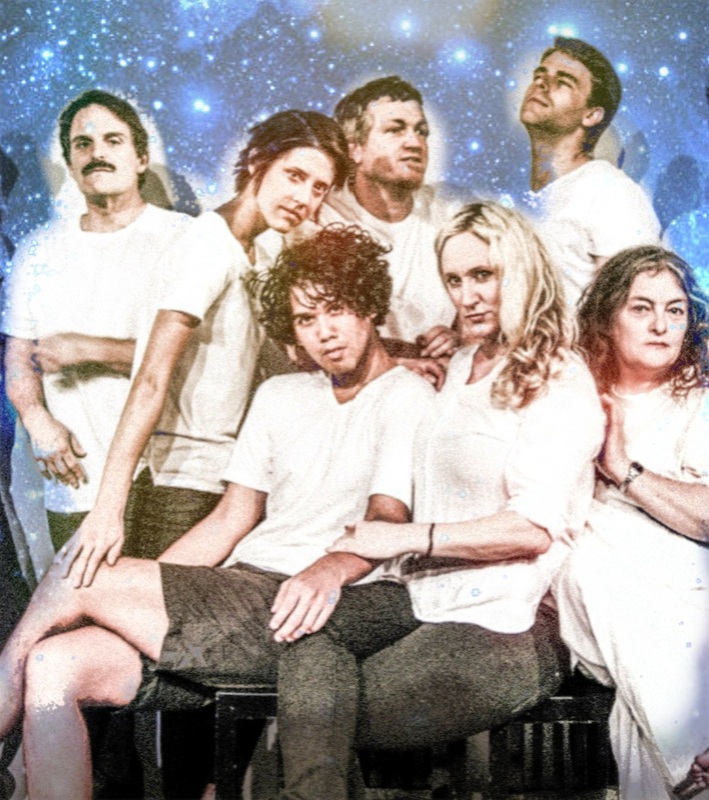 New formats include Alexander Abbey- a period drama, “WestWord “– a word from the audience that allows them to improv travel, and The Show Currently Known as Tribute – an improvised tribute show about a made up band, with real, made up songs based on titles from the audience. Old favourites include Naked Improv , Documentary and Duo’s. Each night is different, so watch one or watch all! Improv from Nothing. 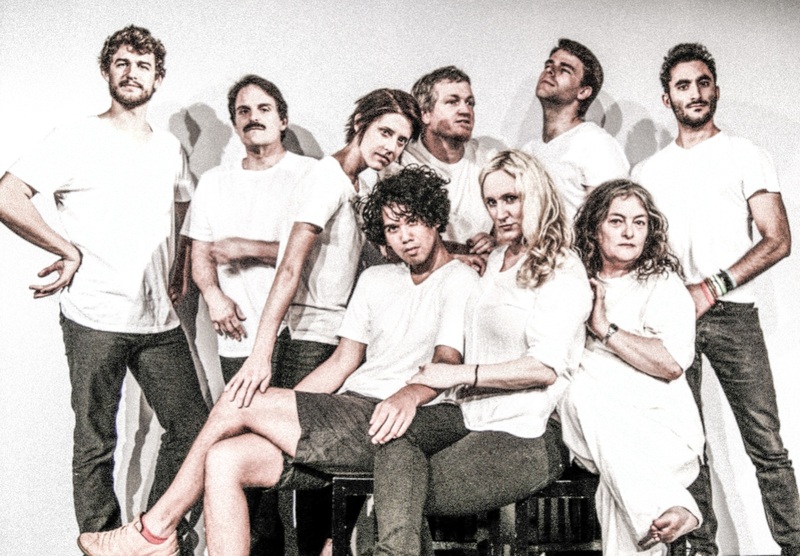 This is Improv stripped down to its bare minimum with no suggestions from the audience. Through a series of improvised scenes and interviews, the team will provide a "factual" report on a particular subject chosen by the audience. 3 pairs of improvisers will dazzle the audience for 20 min each. An improvised tribute show. This brand new format will be one half documentary where we find out who the made up band is, their influences and all about their music and the second half we hear some of their songs with titles suggested by the audience. An Austen inspired period drama. Cast: Megan Furniss,Tandi Buchan,Anne Hirsch,Ryan Ross Jales, Leon Clingman and David Luyt. An improvised journey from one word. The team will construct an hours performance from one word given to them by the audience.